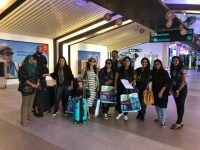 Maldives tourism receipts recorded an increase of 88 percent in the first quarter of the year, a survey by the country’s central bank has shown. 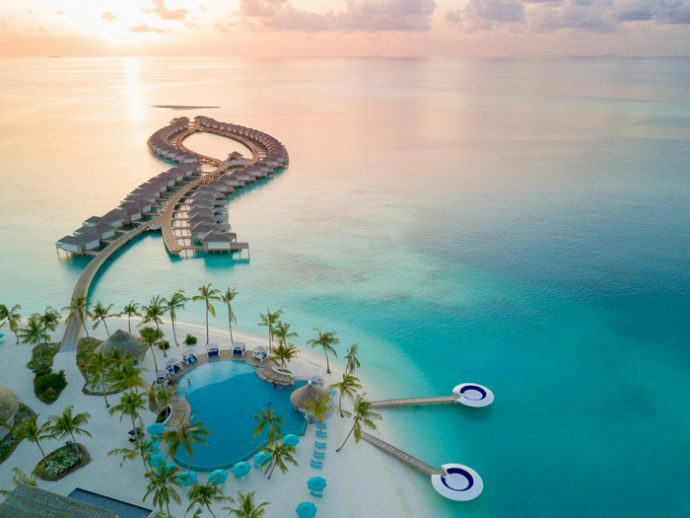 In the Quarterly Business Review conducted from April 4-26 by the Maldives Monetary Authority (MMA), majority of the respondents from the tourism sector indicated an increase in total revenue and resort bookings in Q1-2018 when compared with Q4-2017 — net balances of 88 percent and 58 percent respectively. As for average room rates, 81 percent of the respondents reported an increase in Q1-2018 in comparison to the previous quarter. “[It was a reflection] of the peak season of the tourism industry,” the survey, which was participated by 100 enterprises from the major sectors of the economy, read. 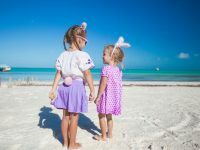 Looking at employment numbers of the tourism industry during the review quarter, 53 percent of the respondents indicated that their employment remained unchanged, while 39 percent reported an increase. With regard to business costs, 77 percent and 60 percent of the respondents reported an increase in labour-related costs and input prices respectively. 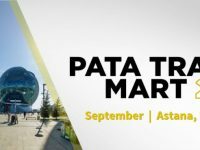 According to the survey, half of the respondents from the tourism industry indicated no change in their capital expenditure, while 80 percent of the respondents reported their access to credit remain unchanged in Q1-2018 from Q4-2017. Reflecting these developments, 42 percent of the respondents cited an increase in the financial situation of the company, while a majority reported no change, it said. “Following the seasonality in the tourism sector, the majority of the respondents expect total revenue, resort bookings and average room rate to decrease in Q2-2018 compared with the review quarter, as indicated by the negative net balances,” MMA said, in its survey report. The central bank’s estimates are in line with growth trends reported by other authorities as well as independent research firms. According to official figures released by the tourism ministry, total arrivals for the first five months of the year increased by 10.6 percent to reach 632,729 compared to the 572,318 in the same period of last year. Meanwhile, data compiled by leading global market research and analysis firm STR has shown that Maldives posted the highest occupancy level for a Q1 since 2014 thanks to the highest Q1 demand increase in the destination since 2010. 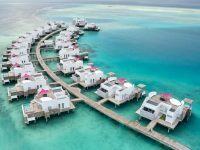 According to STR’s Asia/Pacific hotel performance report for Q1 2018, occupancy in the Maldives during the January-March period stood at 76.7 percent — an year-over-year increase of 7.6 percent. This represents the highest absolute occupancy level for a Q1 in Maldives since 2014 thanks to the highest Q1 demand increase in the country (10.6 percent growth) since 2010, it said. 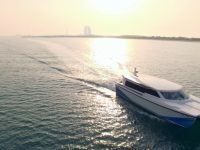 STR data also showed that Average Daily Rate (ADR) in the Maldives increased by 1.6 percent to MVR 12,569.93 (USD 815.10) in Q1, while Revenue Per Available Room (RevPAR) in the destination also recorded a 9.4 percent growth to reach MVR 9,637.91 (USD 624.97) during the first three months of the year. However, domestic political instability has hit tourist arrivals, with numbers posting declines for two consecutive months. 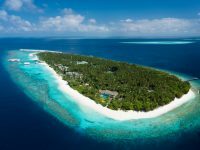 Maldives attracted a wave of bad publicity following the recent declaration of a state of emergency, which ended in March. However, the political turmoil was strictly restricted to the capital city, away from the resorts and local islands where holidaymakers stay in. 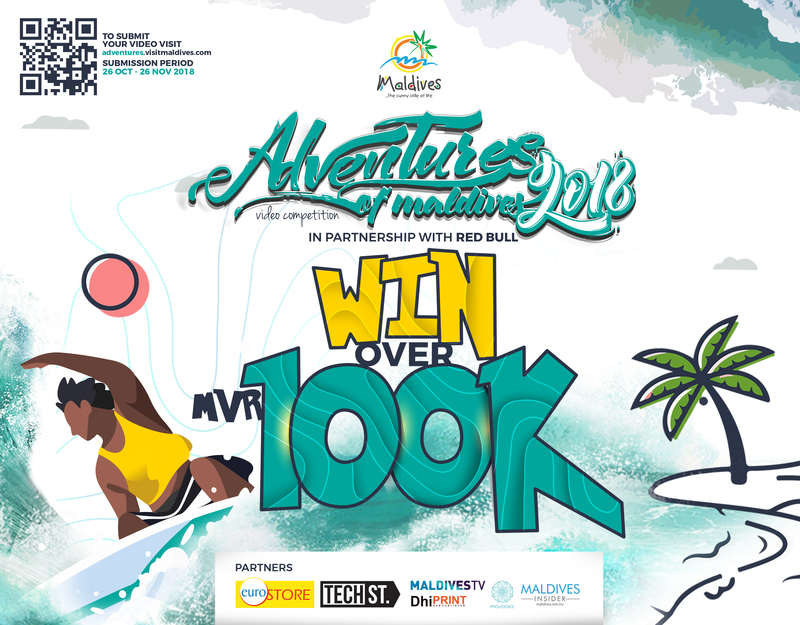 However, MMA has projected the performance in the Maldives tourism industry to firm up during the year despite the current political instability.